Removalists Moe to Melbourne at Low-Cost! Quick Pick Movers offers you reliable, low-cost removals services where ever you want to move in Victoria. And if you need removalists to take you outside Moe, into country Victoria or even Melbourne, Quick Pick Movers is the Melbourne removalist to call. Our staff have been with us for over ten years and have done countless removals between Melbourne and Moe. We know how to protect your items for safe travel. 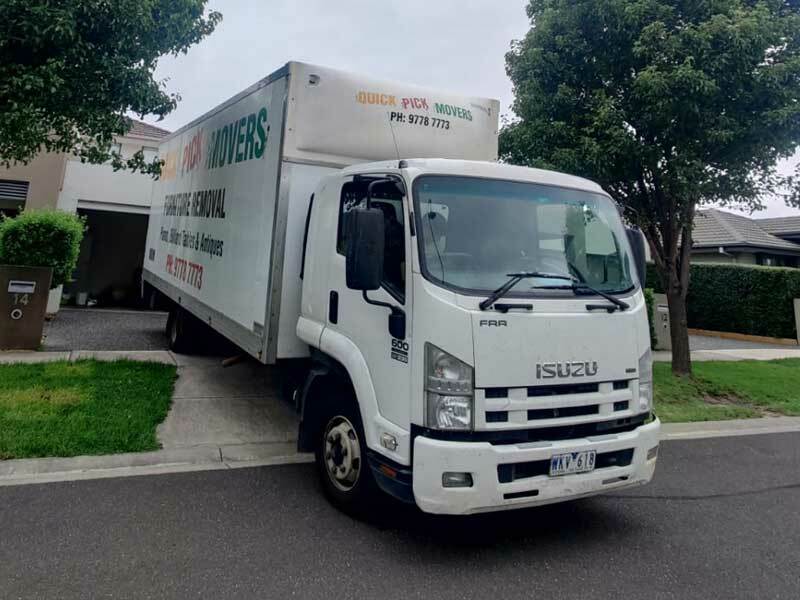 Quick Pick Movers is reliable – the time that you book for your removals will be the time our movers arrive at your home, office or other premises anywhere around Moe. Great guys who provided awesome service.